The medical team of the European Center for lymphatic surgery at University Hospital Brussels, Belgium consists of plastic surgeons, oncologic surgeons, radiologists, nuclear medicine physicians and physical therapists. Furthermore physician assistants, study nurses and patient service representatives complete the team. 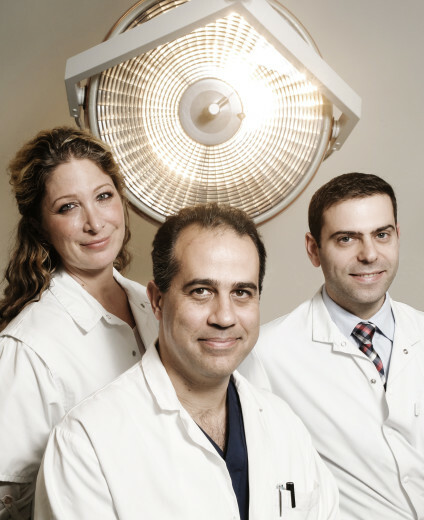 Each member plays an integral role to provide the highest quality of medical care. Dr. B. Hendrikx M.D., PhD.